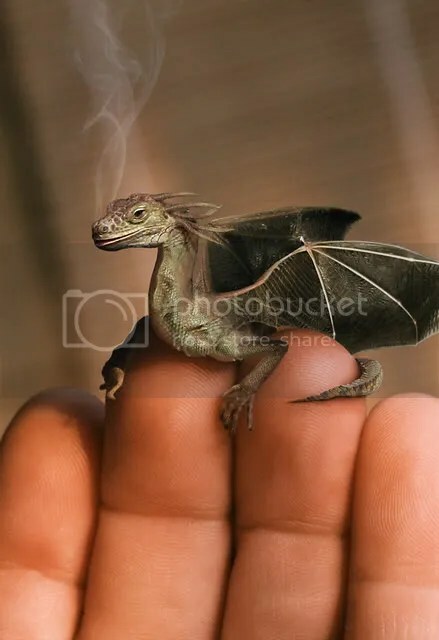 <a This is the coolest dragon picture I have ever seen!!!! Sorry that this is not even close to the subject of the blog, but I thought it cool enough and a great distraction from the chaos of the world!! !